The infection in Temho Me4ta prison spreads, and cannot be allowed to reach the surface. 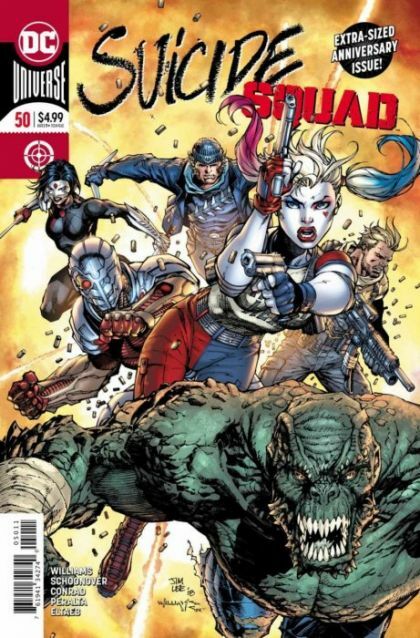 The Suicide Squad is all that stands in the way of a global pandemic. It's line-in-the-sand time: Will the Squad be forced to live up to its name? Don't miss this extra-sized anniversary issue!